Partners of Prisoners | What can I do? You are here: Home → Get Involved with POPS → What can I do? 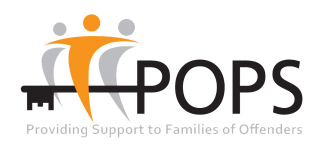 POPS encourage volunteers to get involved in all areas of our work. 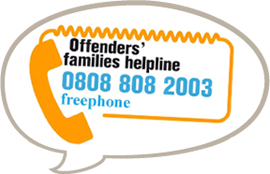 Volunteers in all roles support the families of offenders, whether directly or indirectly, and help promote the role of the family in assisting an offender’s rehabilitation and desistance. There are a wide variety of opportunities available to suit a diverse range of skills and interests including face-to-face support, research initiatives or providing information and advice over the phone. 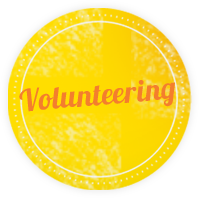 If you would like to find out more about any of the roles above please contact our Volunteer Coordinator on 0161 702 1000 or by email volunteer@partnersofprisoners.co.uk.